Two rooms. 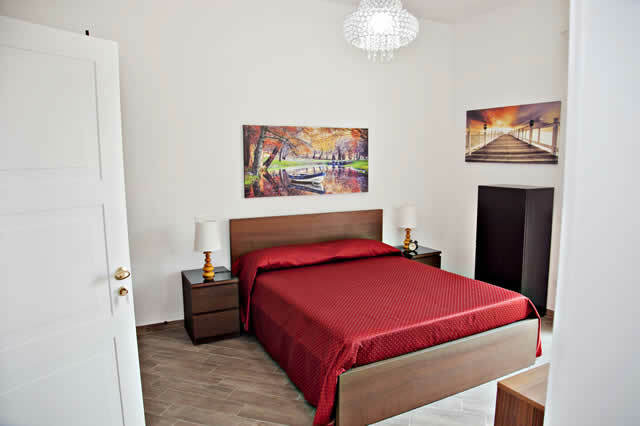 Suitable for a family, the two-roomed apartment has two double beds in a separate room, two wardrobes, two dressers and a dresser, also has a private bathroom with a shower of 140 cm and in a nice corner there is the kitchen with fridge and hob Induction and an extensible table for four people. 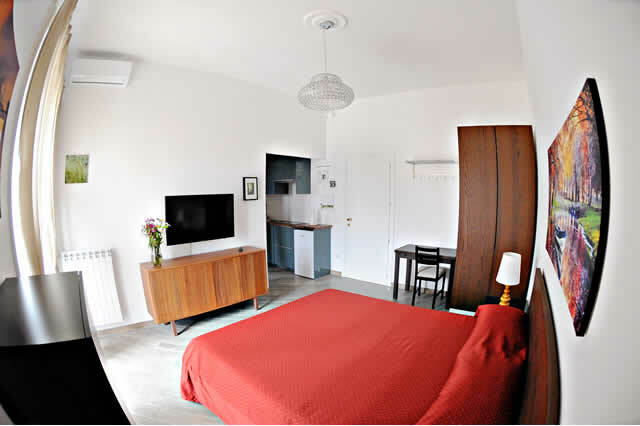 The room is equipped with heating system, satellite tv air conditioning, 100 mega fiber internet wi-fi connection and an armored access door. 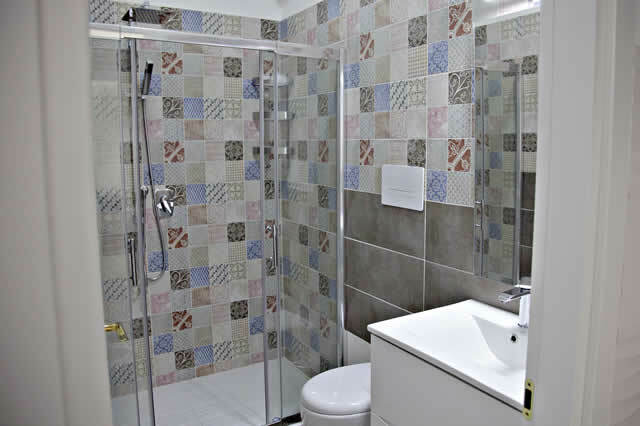 All bathrooms are equipped with complete set of linens, personal hygiene sets and hairdryers. All the facilities in the apartment (water, gas and boiler, electric, air conditioning) are regularly certified according to law. Windows and balconies have got thermal insulation to ensure guests extreme comfort and security throughout their stay at home.